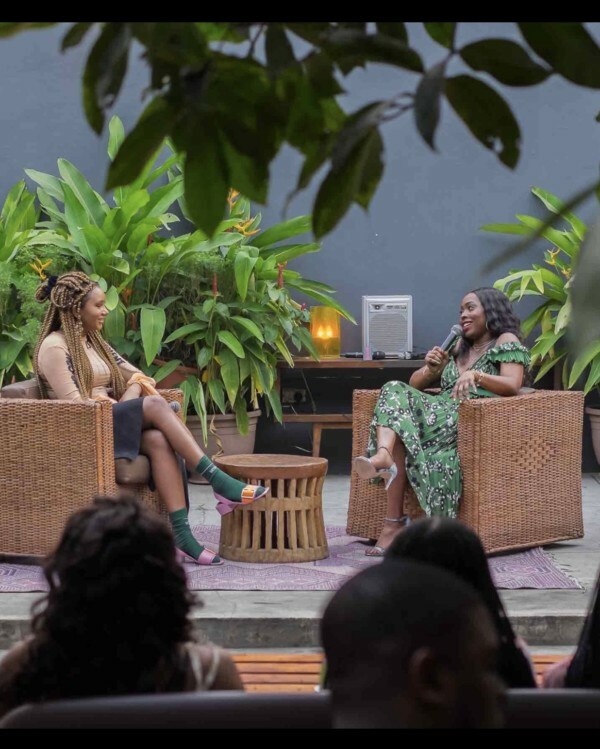 From styling Kelly Rowland, Big Sean, Jhene Aiko and garnering a huge international presence, to running a luxury leather shoe brand for women, Ade Samuel is going strong. 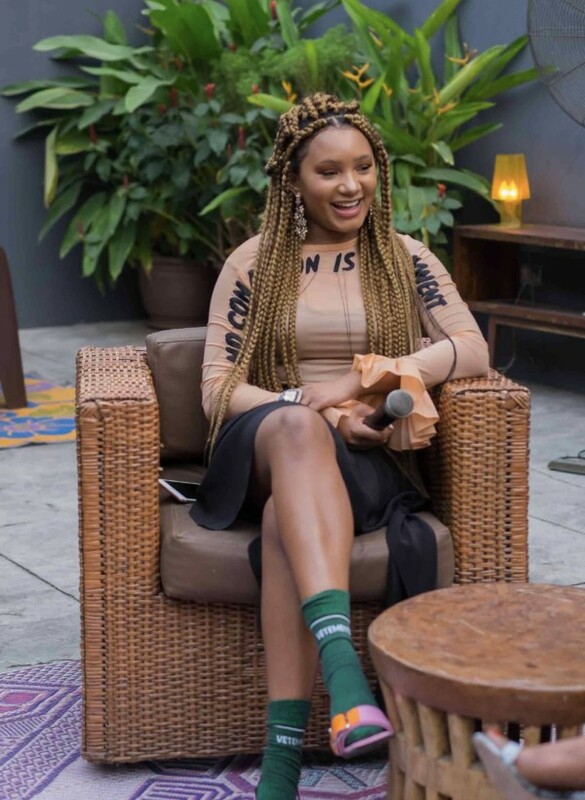 Last week following an exclusive conversation over brunch with top fashion blogger Temi Otedola of JTOFashion, Ade stepped onstage at Miliki – a “members only” club in Victoria Island, that supports contemporary creativity and culture in Lagos, to discuss a New Nigeria, in efforts of bringing awareness to a subculture of influential creatives and entrepreneurs that are Nigerians. 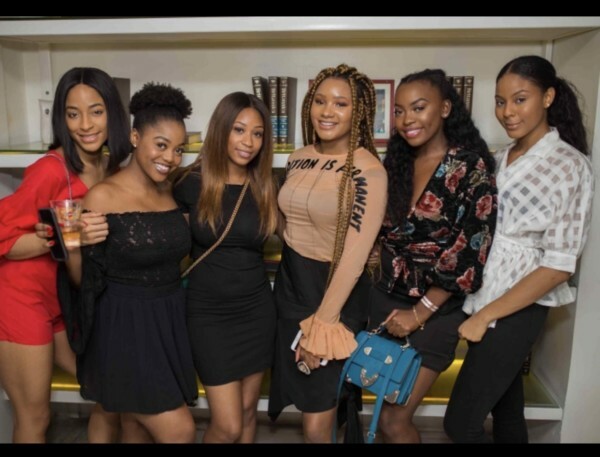 The structure of this New Nigeria is to highlight the new age of designers, stylists, entertainers and artists that are helping to globalize Nigeria, overseas. 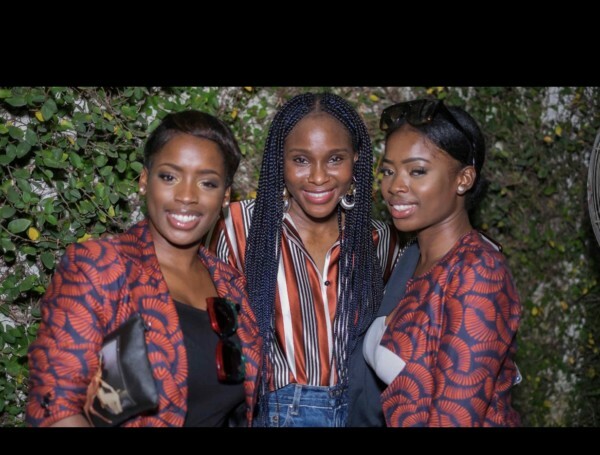 The event was curated by A Day Living, a creative collective that focuses on producing culturally relevant content with a high level of depth and value and fashion brand, Vivendii. 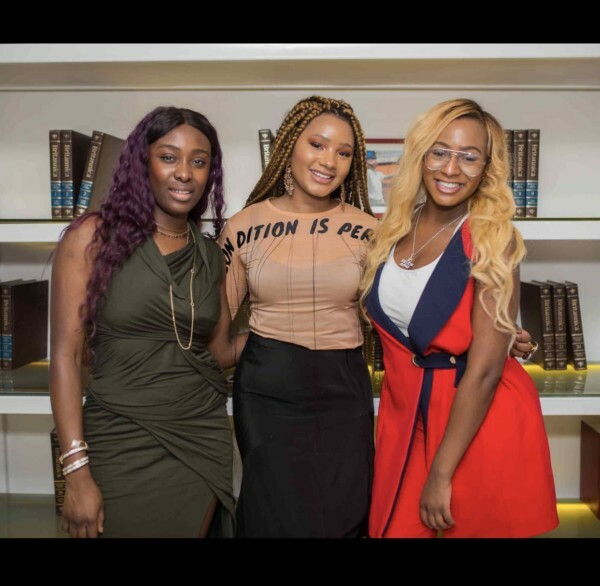 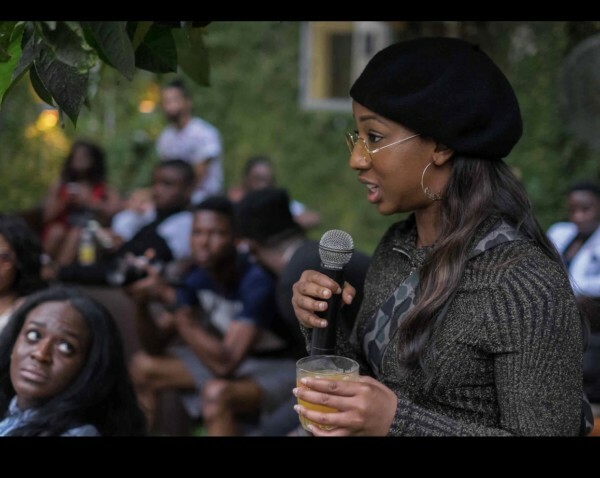 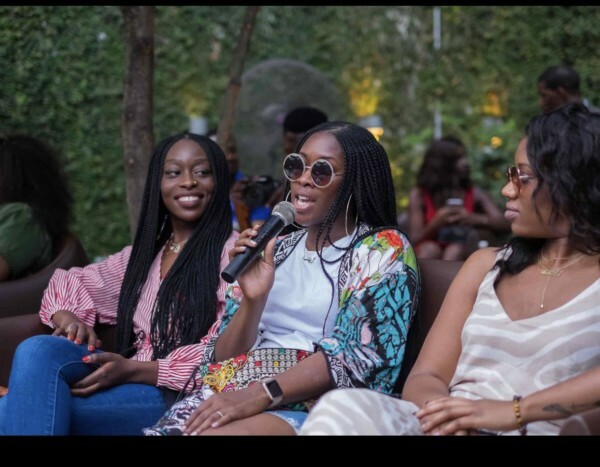 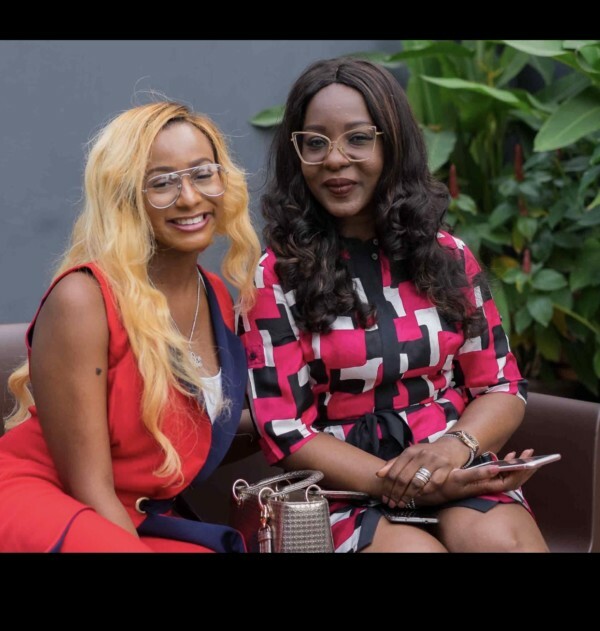 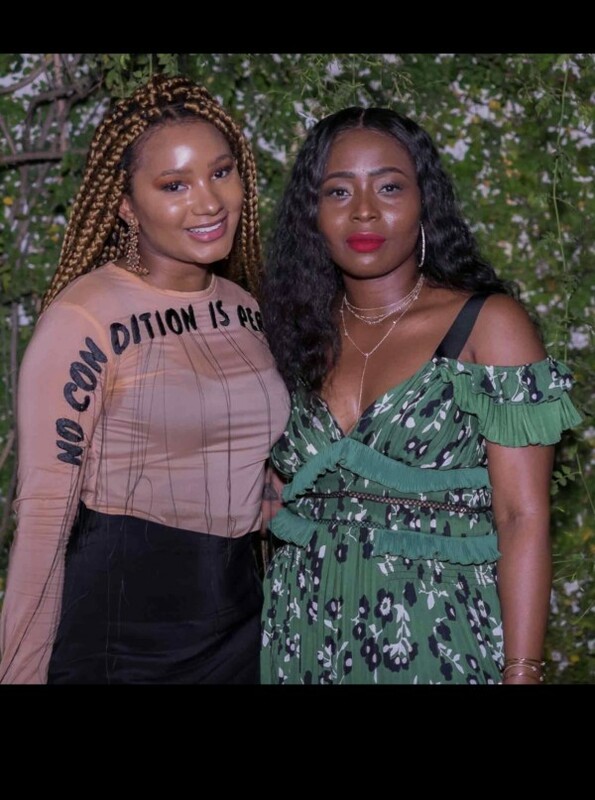 During the event, Temi and Ade talked about the power of social media influence and entrepreneurship across the board in the business of fashion as well the assets needed in order to successfully run a business as women in today’s society.